We get excited when companies break the mould with advertising campaigns. 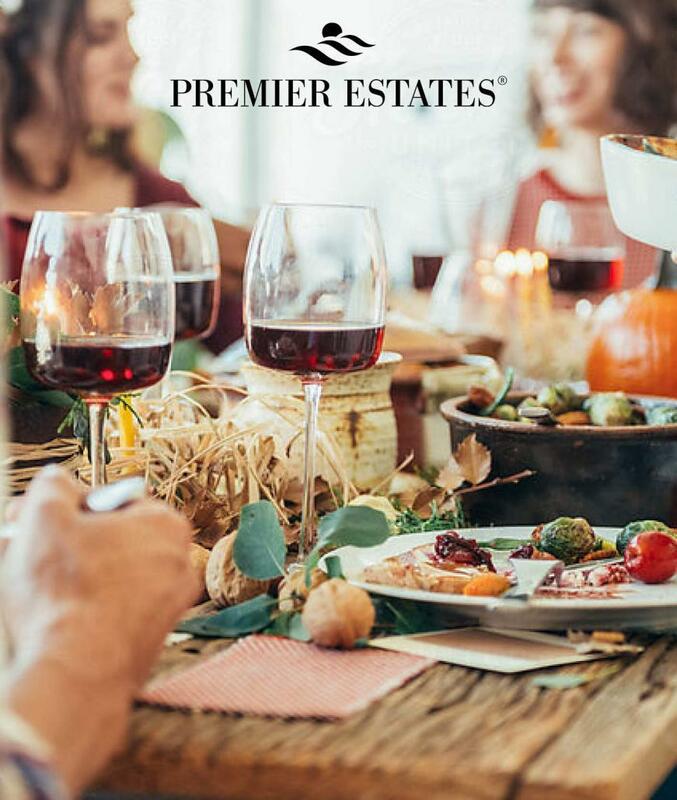 The latest advert to appear on our radar is the “Taste The Bush” commercial by Premier Estate Wines. 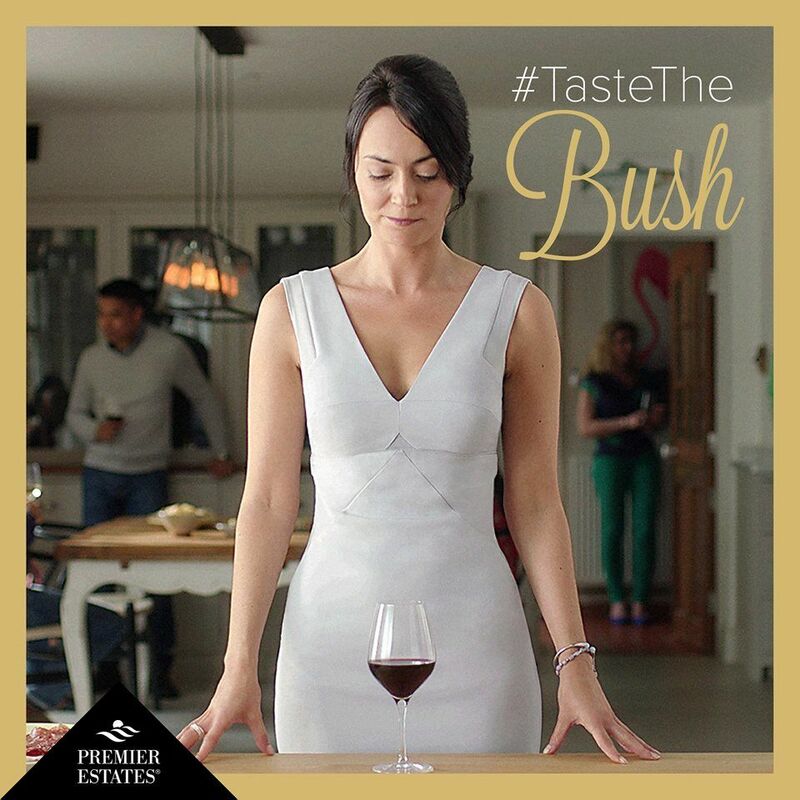 This is Premier Estates Wine first ever TV advertising campaign and has been created with a cheeky wink, inviting you to #TasteTheBush. 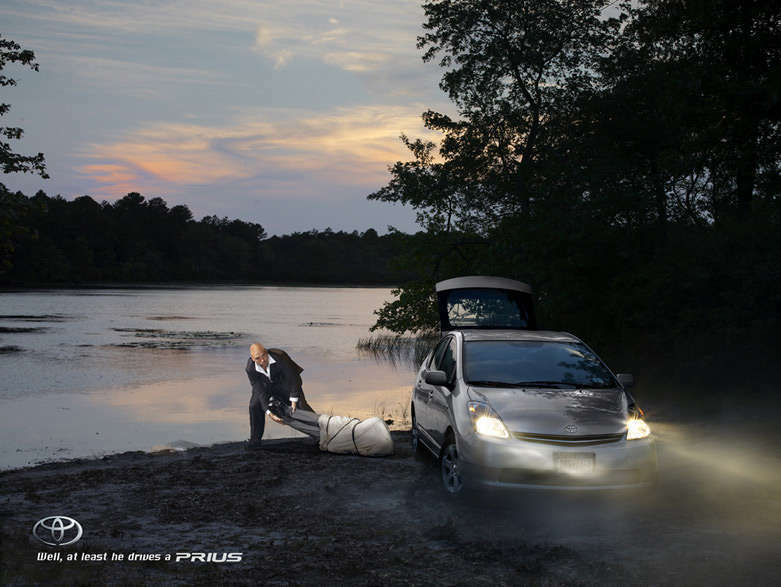 The global commercial features a clever double entendre and will stick in customers minds. People will be sharing this saucy advert everywhere and it is currently pre-appearing before you watch content on sites such as the Huffington Post, Fox News, The Guardian and many others. Wendy Glenn, the actress is a great choice for this advert. Wendy’s career began in the TV series Hollyoaks in 1995, she then moved to the Disney Club which helped to launch her film career. Her film roles include:- New Genesis (2016), 500 Miles North, World War Dead: Rise of the Fallen, Angelus, Crystal Skulls, And If Tomorrow, 11-11-11 and You’re Next to name but a few. 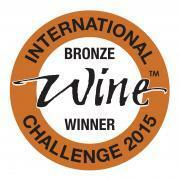 Premier Estates Wine founder Budge Dhariwal told us “The Taste The Bush Advert, captures the British humour and banter”. 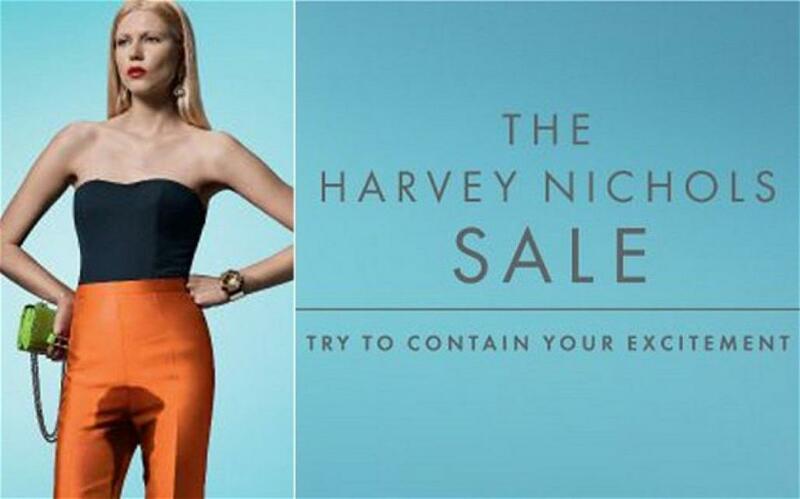 Advertising should hold customer focus and nothing gets attention better than humour. 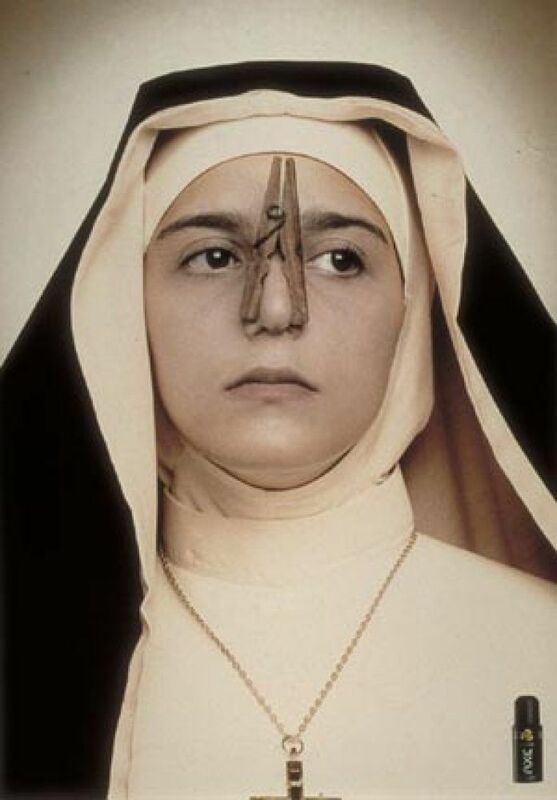 Many advertisers will use humour in their campaigns, this is to attract attention to help people to remember the advert. A bland commercial will not be shared socially, but a funny advert will attract online attention by being shared on the likes of Facebook and Twitter. This create a viral situation meaning even more views compared to a safe and plain campaign which will be forgotten in days.